New Delhi: Two-time Paralympic gold-medallist Devendra Jhajharia on Thursday became the first paralympian to be recommended for the country's highest sporting honour -- the Rajiv Gandhi Khel Ratna award -- along with former hockey captain Sardar Singh. The 36-year-old Jhajharia, who is the first Indian to win two Paralympic gold medals, was the first choice of the awards selection committee headed by Justice (Retd) CK Thakkar. 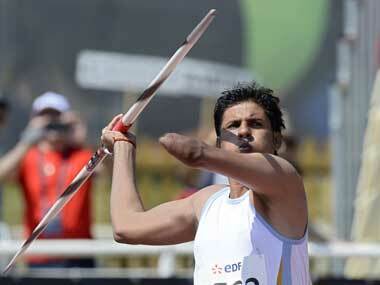 Jhajharia had won his medals in the javelin throw event. The committee has picked 31-year-old midfielder Sardar as its second nominee for the top honour and has suggested that both Jhajharia and Sardar be considered for the award jointly. 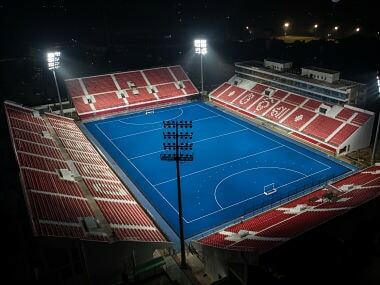 The final call on this would be taken by the sports ministry. 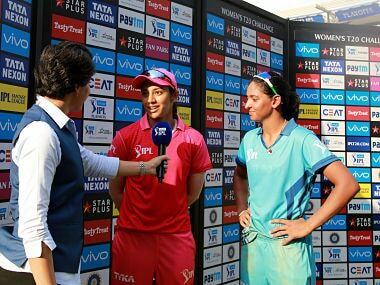 The list includes cricketer men's team Test regular Cheteshwar Pujara, women's team World Cup star Harmanpreet Kaur, Paralympic medallists Mariyappan Thangavelu and Varun Bhati, golfer SSP Chawrasia and hockey player S V Sunil.